That’s why we’ve built an ecosystem of payers and payees to provide Canadians with as many payment solutions as possible. Through our retail network we offer prepaid cards and vouchers and enable Canadians to make payments or load accounts with cash or debit via face-to-face transaction at a trusted retail location. And for those preferring a digital experience, we build custom mobile and web-based solutions. Payment Source offers white label and customized payment solutions to enterprises, digital businesses, and government organizations. With an unmatched retail distribution network across Canada, Payment Source also offers an ‘in-person’ alternative payment program for organizations of all sizes. 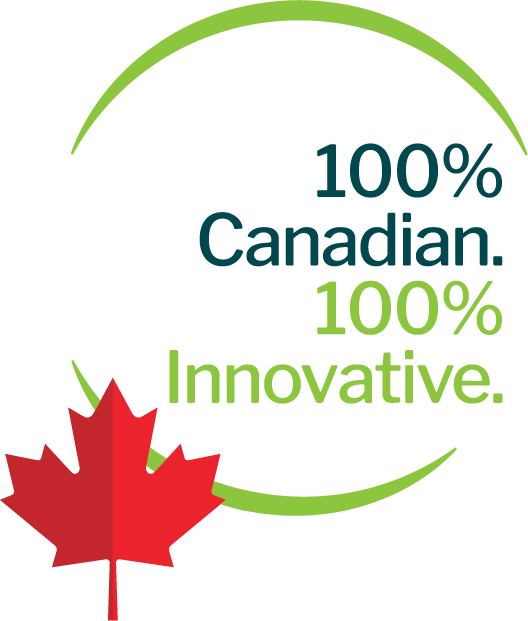 Proud to be 100% Canadian, Payment Source was established in 2014 by founders George DeMarchi and Trevor Cook and has quickly become the preferred partner to bring innovative payment solutions to the Canadian market. With over 15,000 retail locations across the country, Payment Source offers their partners reach into even the most hard to reach communities. Recent launches have included in-person and online tax payments, enabling cash payments for online, purchases and cash/debit loading of digital wallets. Payment Source works with the largest and most innovative companies in the industry including: Amazon, PayPal, Paytm, Canada Revenue Agency, Canada Post, Mastercard, VISA, and paysafecard to bring the best possible product mix to retail environments. Payment Source has the solutions to help grow your business. Payment Source works with the largest companies in the industry to bring the best possible product mix to retail environments.